Think wireless water-resistant headphones are just another trend like the Atkins diet, the Shake Weight or 8 Minute Abs? Think again. Every audio manufacturer under the sun is throwing all of their weight at the problem and, along the way, have come up with some rock-solid solutions. 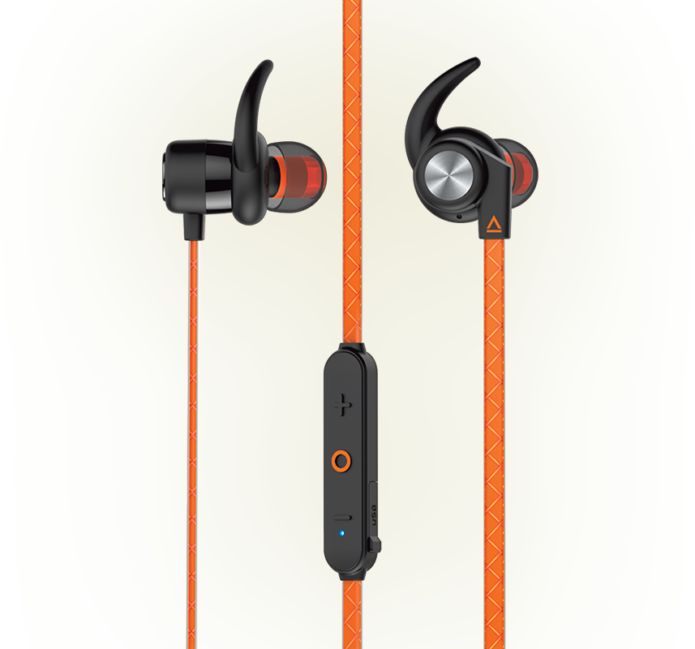 Take, for example, the Creative Outlier Sports Wireless Sweatproof In-Ears. Give these $69 (£59, around AU$90), silicone-tipped earbuds a shot at being your new workout buddy and you might never go to the gym with anything else. 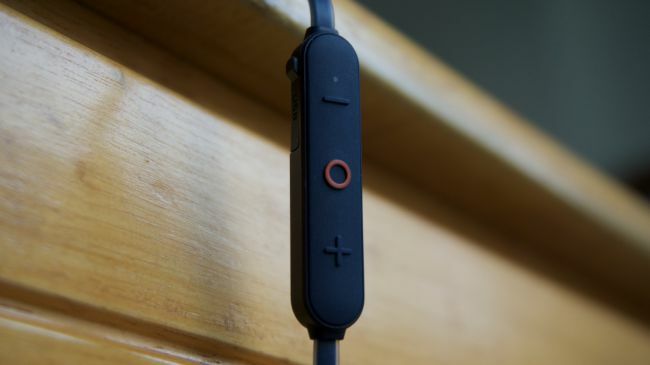 The Outlier Sports look and feel like a lot of around-the-neck wireless earphones we’ve used in the past. The cord here is a bit on the short side, but considering that too much slack often means more cable noise, it’s all for the best.